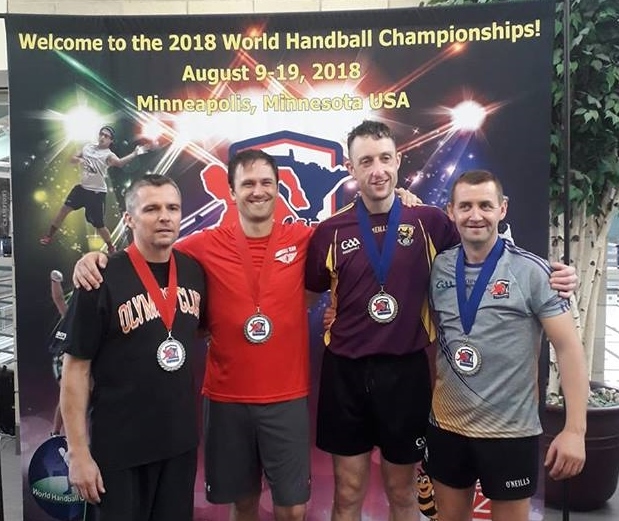 Report by Noel Holohan: The curtain came down on the 2018 World Handball Championships in Minnieapolis, Minnesota yesterday and with it saw Wexford handball collect nine World titles between August 9th -19th. Josh Kavanagh who was a member of the Official Irish team for the championships collected a total of three World titles at 15 and under level, Mark Doyle (15 and under), Galen Riordan (23 and Under) and Gavin Buggy (Masters) all collected two titles while there were maiden world championship gold medals for Margeurite Gore (Women’s C) and Adam Walsh (Men’s C). The tournament was split into two sections with the One Wall element taking place in the opening couple of days and this is where Josh Kavanagh and Mark Doyle combined to pick up their first medals as Kavanagh (St Joseph’s) and Doyle (Taghmon) won the 15 and under doubles with 21-16, 21-14 win over Mikie Kelly (Galway) and Rory Grace (Tipperary). Mark Doyle was a runner up in the 15 and under one wall singles final as he was defeated by Mikie Kelly from Galway. Others to medal for county Wexford on the One Wall courts were Conor Doyle (11 and under doubles) silver, Joshua Roche (11 and under singles) silver, while Sean Nolan (Kilmyshall) and John Roche (Castlebridge) took bronze in the Master’s Doubles. 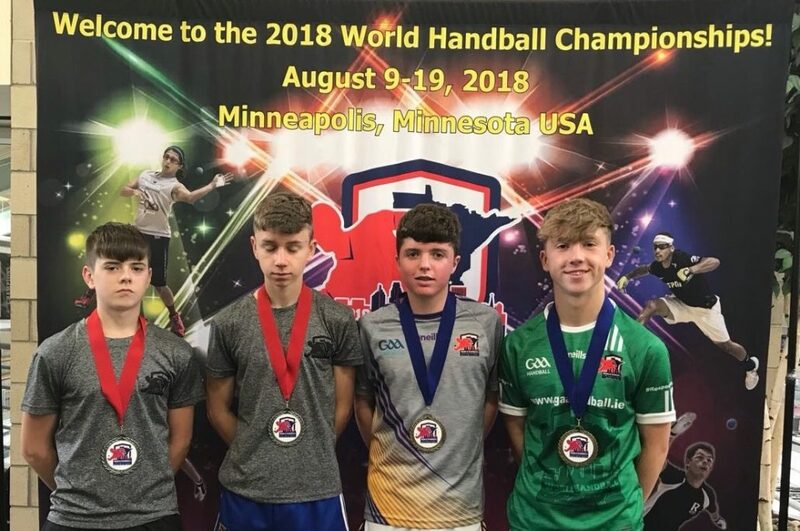 Action switched to the University of Minnesota for the main four wall events and with fantastic courts there was no excuses for bad handball as everyone played to the peak of their abilities. Josh Kavanagh took the 15 and under singles title with another battle with Mikie Kelly from Galway, the Bishopswater man took the crown 21-16, 21-10 on Sunday morning and Sunday afternoon the Kavanagh/Doyle partnership teamed up again to deliver World Doubles title number two as they marched through the field to collect the 15 and under doubles crown with a 21-8, 21-7 victory over Sean Coughlan (Clare) and Rory Grace (Tipperary). 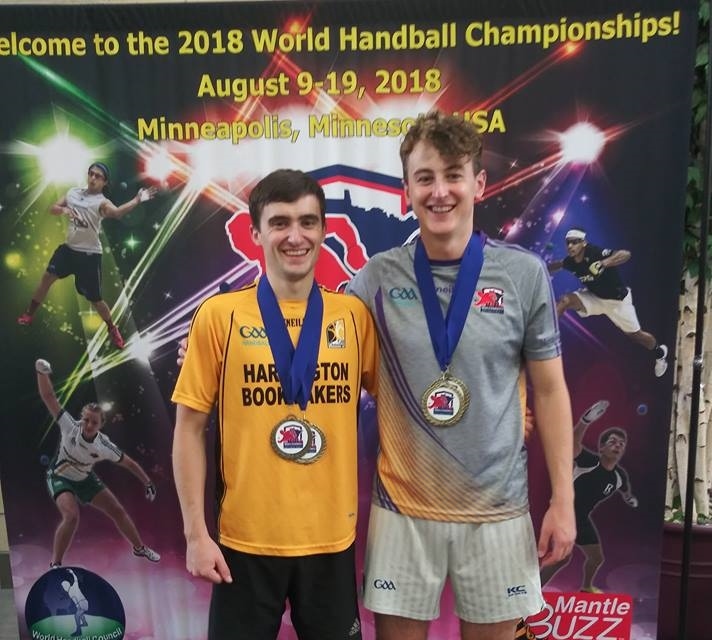 Galen Riordan (Ballyhogue) had been having a handball season for the ages so far in 2018 showed that his appetite for success had not dwindled over the summer months as he collected the double at 23 and under grade winning both the singles and doubles. On Friday afternoon he collected the singles title. After wins over Ryan Lopez (USA), and Max Langmack (USA) he came up against Gabhain McCrystal from Tyrone in the final. The opening set proved crucial as Riordan snatched a 21-20 win and from there his fitness and momentum took him quickly home 21-7 in the second set. Galen who is a UCD graduate joined forces with his college partner Brian Mahon from Kilkenny to take the doubles crown. 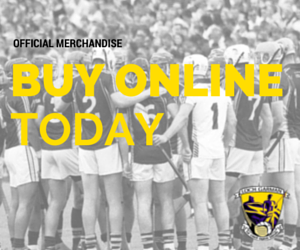 The Wexford-Kilkenny duo were seeded number two in the event and it was no surprise to see them up against number 1 seeds Michael Hedigan and Daniel Relihan (Cork) in the final. This final would go the distance as the winners took the first set 21-14, the second set went to the rebel county men on a 21-20 score line, but it was to be the Slaney – Nore side combination that would get home in the third set on an 11-4 score line. 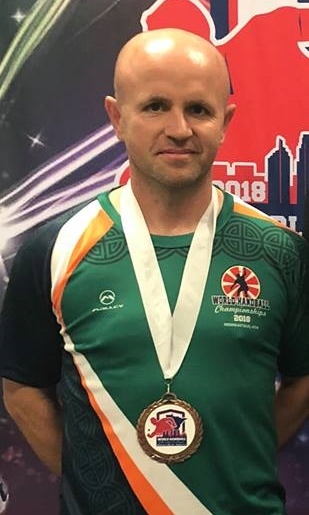 Galen has had an incredible season with his list of honours including a first ever county 40×20 senior singles, an All-Ireland Junior 40×20 singles, the Men’s ‘A’ Irish Nationals title and also the Golden Gloves competition in Belfast earlier in the season. Gavin Buggy picked up two world titles in the master’s grades over the championships. 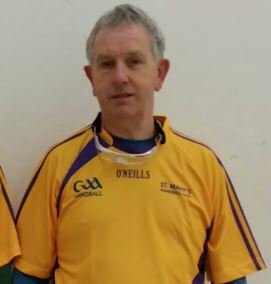 In the master’s singles event Gavin easily worked through John O’Connor (Limerick) 21-2, 21-3 in the semi-final before being taken to a tie break by Antrim’s Paul Graham in the final, a match that Gavin would win 12-21, 21-14, 11-0. Gavin partnered Dominick Lynch from Kerry to success in the 35 and over doubles and they were also pushed right to the limit in the final by USA duo Chris Tico and Emmet Peixoto, with the Wexford-Kerry combo taking the honours 11-8 in the tie break, a tie break in which they trailed 8-0 at the start. Adam Walsh became the second Wexford player ever to win the warzone that is the Men’s C Singles. A grade that is normally loaded with players had a huge field of 64 this year, the largest in the whole competition and it meant that Walsh would have to win five rounds to become champion. 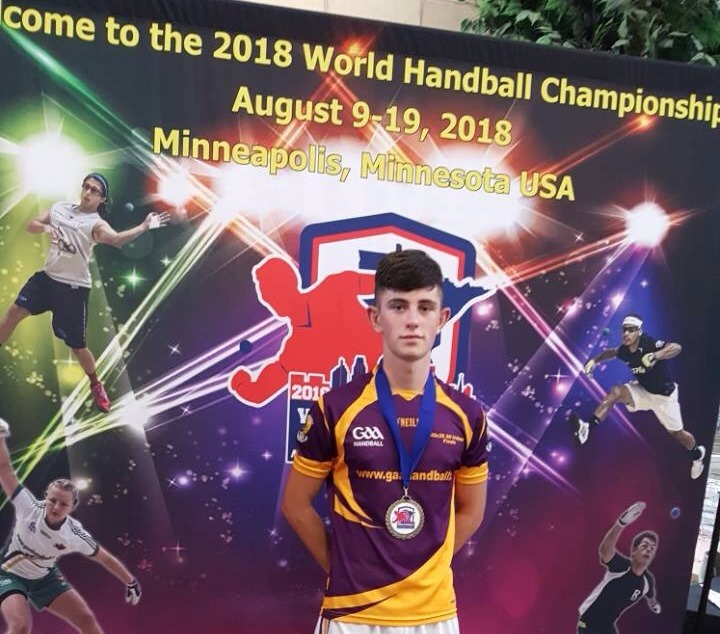 Walsh’s victory included a victory over number 1 seed Shane Murphy from Limerick in round 1 and a victory of 21-16, 21-6 over number 2 seed Myles Carroll from Kildare in yesterday’s final. The opening set proved crucial and with Walsh taking that he was comfortable in closing out the second game to take the title on a 21-16, 21-6 score. Marguerite Gore had a very busy Sunday afternoon in two finals and her success in the Women’s C singles final was all the more remarkable as she had come from losing the Over 35 singles final an hour earlier after a tie break as local girl Jean Kastner had won the 35 singles title on a 21-20, 11-21, 11-5 score line. 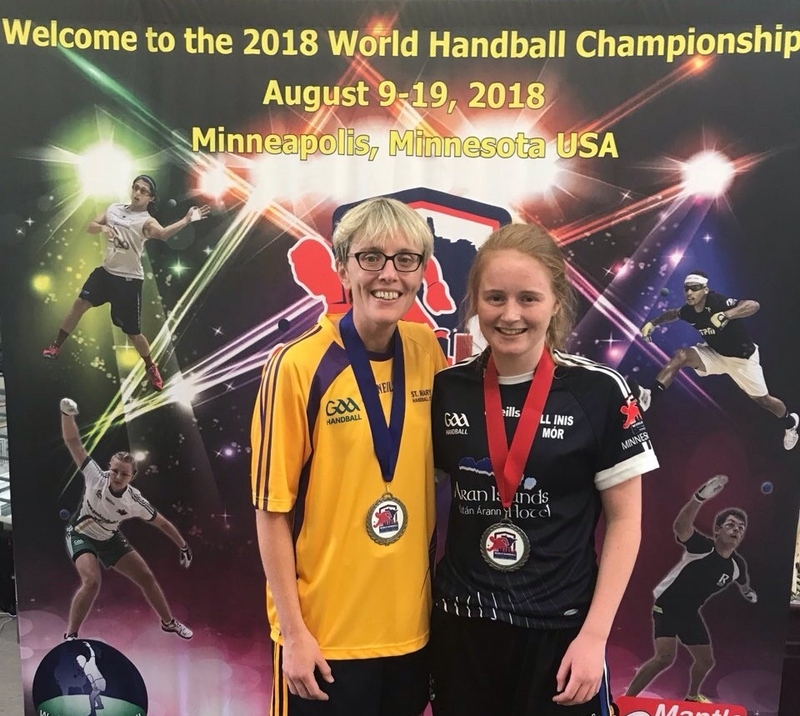 However, Marguerite from St Mary’s was determined to take home a gold medal and she somehow came through a huge battle with Galway’s Ashling Mullan in the final of the C singles on a 21-20, 21-20 score. Ned Buggy gave everything to try and dethrone Eugene Kennedy from Dublin in the 70 and over singles competition and the efforts of both player would probably cost them glory in the doubles event. 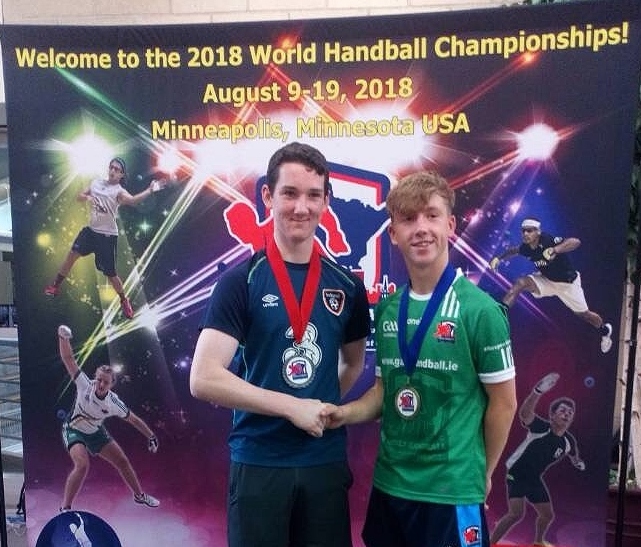 Kennedy would eventually claim glory in the singles event as he came from a set down to defeat former Wexford hurling great Buggy on a 20-21, 21-9, 11-1 score. 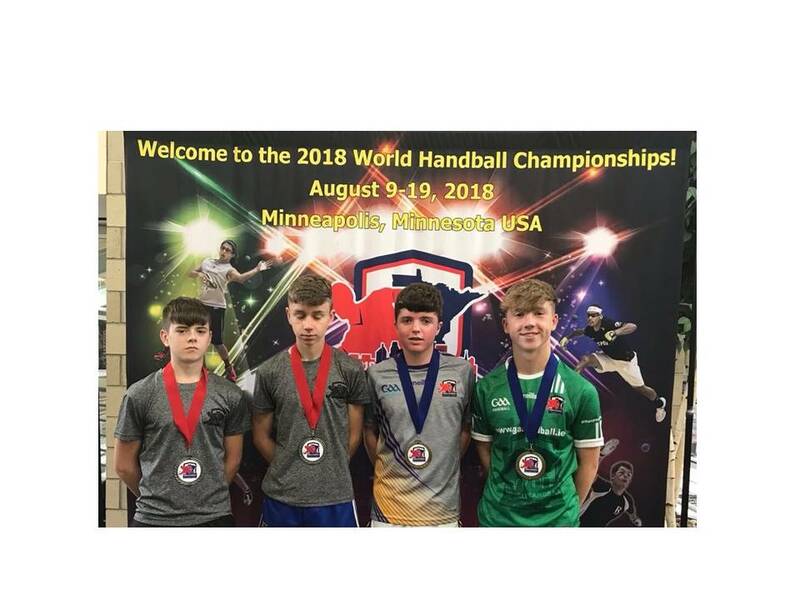 Charlie and Joshua Roche would collect silver medals in the Boys 11 and under doubles grade and considering that Charlie is only 7 years of age the seed of World handball is sown at an early age for the Castlebridge brothers. 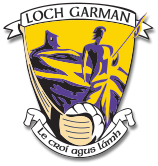 Wexford had a travelling party of 23 players and 12 of the team medaled in what was ten days to remember in what was described as a fantastic championship by all the players.